No flood, Lots of upgrades, come with a refrigerator, Good cold A/C, very convenient location. 13; Neighborhood Swimming Pools; Excellent FBISD Schools! 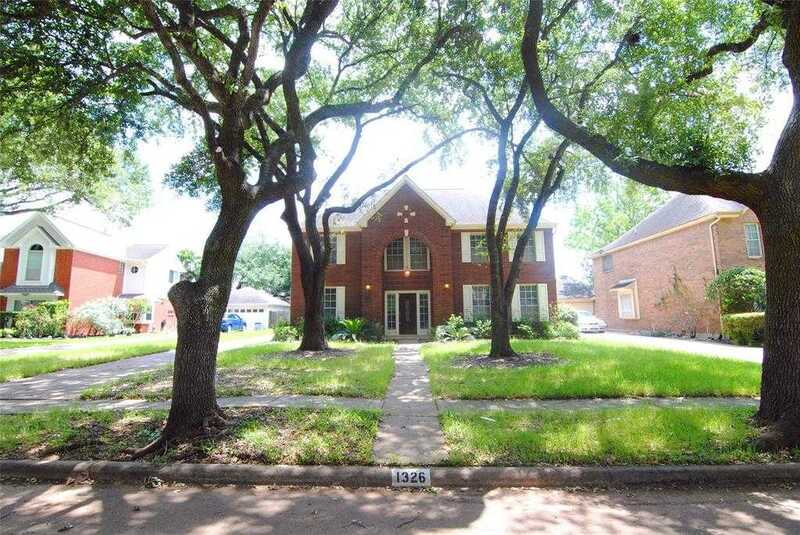 Easy access to Hwy 90, Hwy 59, Beltway 8, Hwy 6; Close to Shopping, Restaurants, Oyster Creek Park, Riverbend Country Club.